Edgar Hansen, co-star of “The Deadliest Catch ” reality show, received a 364-day suspended jail sentence, was ordered to pay court fines and fees of $1,653 and must undergo a sexual-deviancy evaluation and treatment, court records show. Reality-TV fisherman Edgar Hansen pleaded guilty to sexually assaulting a teenage girl in September, but he’ll face no jail time under a plea deal quietly reached last week with Snohomish County prosecutors. Instead, Hansen, 47, received a 364-day suspended jail sentence and was ordered to pay court fines and fees of $1,653, court records show. He also must undergo a sexual-deviancy evaluation and treatment and give a DNA sample to authorities. Neither Hansen’s lawyer, Todd Maybrown, nor Matthew Baldock, the deputy prosecuting attorney assigned to the case, immediately returned messages Monday seeking comment about the case. Hansen, a Mountlake Terrace resident, is the deck boss and longtime crew member of the Seattle-based crabbing boat the Northwestern, skippered by his older brother, Sig Hansen. The brothers have gained fame on the cable-TV series, “The Deadliest Catch,” a reality show featuring the lives of fishing crews that harvest crabs from the treacherous waters of the Bering Sea. According to a probable-cause affidavit signed by Baldock and filed in Snohomish County District Court last week, Edgar Hansen’s victim — identified only as 16-year-old “Jane Doe” — told her therapist in October that Hansen had sexually assaulted her at a Mountlake Terrace home Sept. 30. The girl later repeated the allegation to a police interview specialist, court records say. Hansen pleaded guilty Wednesday to fourth-degree assault with sexual motivation — a gross misdemeanor — admitting he intentionally kissed and touched the victim. The Seattle Times typically does not identify victims of sexual crimes without their permission. Hansen’s guilty plea comes less than two weeks after his older brother received a one-year deferred sentence and probation for assaulting an Uber driver after a night of drinking last year. As part of his plea arrangement, Sig Hansen was ordered to stop drinking and undergo alcohol treatment. Sig Hansen is also now awaiting a decision from the state Court of Appeals over a King County judge’s ruling that would allow a sexual-abuse lawsuit brought by his estranged daughter, Melissa Eckstrom, to proceed to trial. 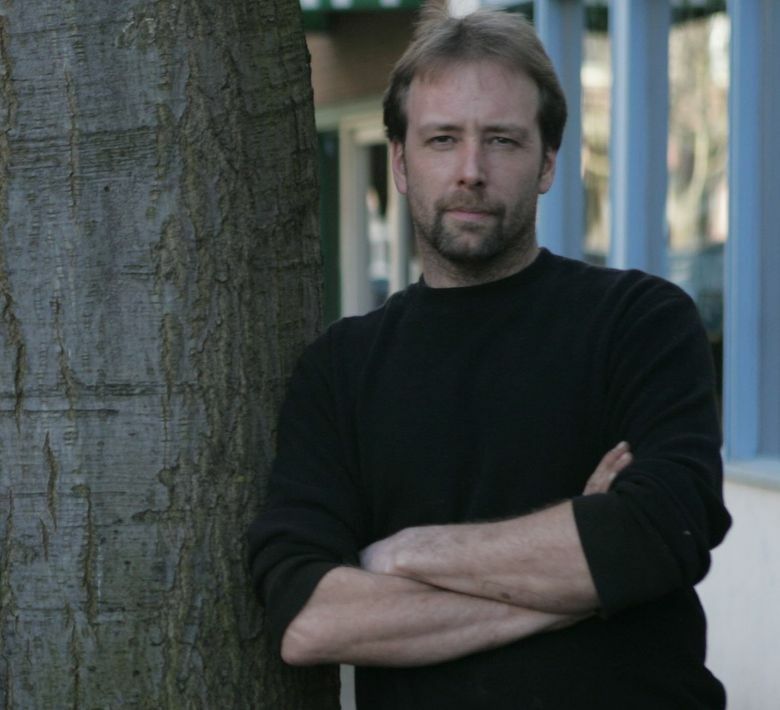 Edgar Hansen’s criminal case largely was handled behind the scenes. Although Mountlake Terrace police forwarded a case to prosecutors for review several months ago, Hansen wasn’t publicly arraigned until Wednesday — at the same time he also entered his guilty plea. A judge sentenced Hansen two days later. The Snohomish County Prosecutor’s Office and Mountlake Terrace police had yet to disclose records about the case in response to requests made in late May and early June by The Seattle Times. Hansen’s criminal case wrapped up the week before a scheduled court hearing about the disputed release of the records.